Acer is ready to lift off the lid on their next generation Predator gaming monitors. The company today announced three new additions to their popular gaming lineup, which include upgrades from refresh rates to eye-tracking. All of these models feature NVIDIA G-SYNC technology to minimize input lag and reduce stutter. 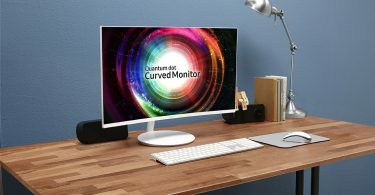 The Z301CT is the world’s first 21:9 curved gaming monitor with Tobii eye-tracking functionality, allowing for more immersion during gaming. Tobii’s eye tracking functionality is main to aid gamers on top of their existing control schemes, not meant to replace it. Acer mentions that it will prove useful when performing in-game actions such as looking for cover, or aiming at a target. Over 45 titles are supported with eye-tracking support, including popular titles such as Elite Dangerous, Deus Ex: Mankind Divided, and WATCH_DOGS 2. In terms of technical specifications, there are some notable upgrades within the Z301CT. This monitor supports NVIDIA G-SYNC technology in order to reduce input lag and eliminate V-Sync-based stutter. 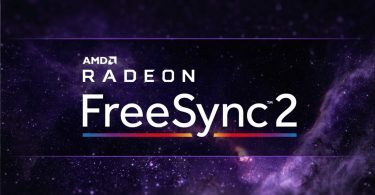 Refresh rate is quite high at 200hz, which will be more than enough for serious gamers, especially when combined with G-SYNC. 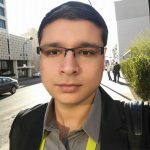 While 165hz has been common place for the last year, many manufacturers are producing panels with 180hz and even 240hz refresh rates. Response time is pegged at 4ms, which is extremely fast considering that this is not a TN panel, instead featuring a 8-bit VA panel with 100% sRGB coverage. 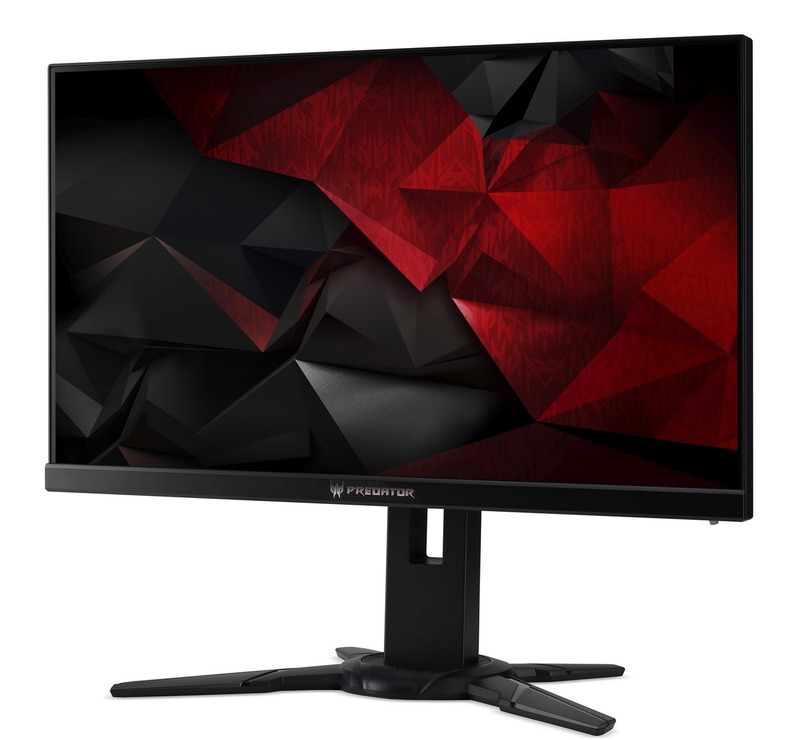 The downside is that it features a 2560 x 1080 resolution, which is a bit on the low side for a 21:9 monitor, however this should reduce strain on your GPU to bump up those crucial frames instead. It has a 178 degree viewing angle and a curvature rating of 1800R, and two 3W DTS speakers are also included. 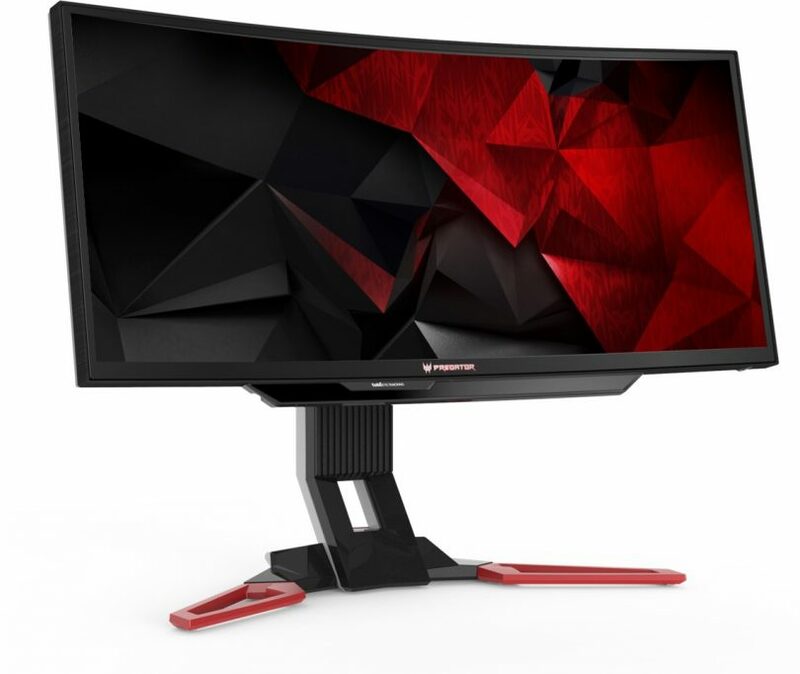 Acer’s Predator XB2 series goes back to its ultra-fast TN panel roots, boasting a 1ms response time, 240hz refresh rate, and ULMB (Ultra Low Motion Blur) support, to provide the fastest gaming experience. The only apparent difference between the XB272 and XB252Q are the sizes: the XB272 comes in at 27-inches and the XB252Q comes in at 24.5-inches. Both monitors feature a 1920 x 1080 resolution, as well as a 1000:1 contrast ratio. Based on this information, it’s pretty safe to assume that this monitor will feature low input lag to provide the most responsive gaming experience. All of the new Predator monitors come outfitted with GameView technology, which allows a user to tweak image quality and appearance, as well as select multiple viewing profiles. Dark boost allows you to inflate the monitor’s black level in order to see better in dark areas, primarily aimed at competitive gamers. They also feature Acer EyeProtect, which is a fancy moniker for a flicker-free blue light filter. These monitors shouldn’t cause too much eyestrain over long gaming sessions. All monitors also feature HDMI, DisplayPort 1.2, and a 4-port USB 3.0 hub. The Predator XB252Q will be available in North America in February starting at $549.99; and in EMEA in February with prices starting at €599. The Predator XB272 will be available in North America in February starting at $679.99; and in EMEA in February with prices starting at €699.